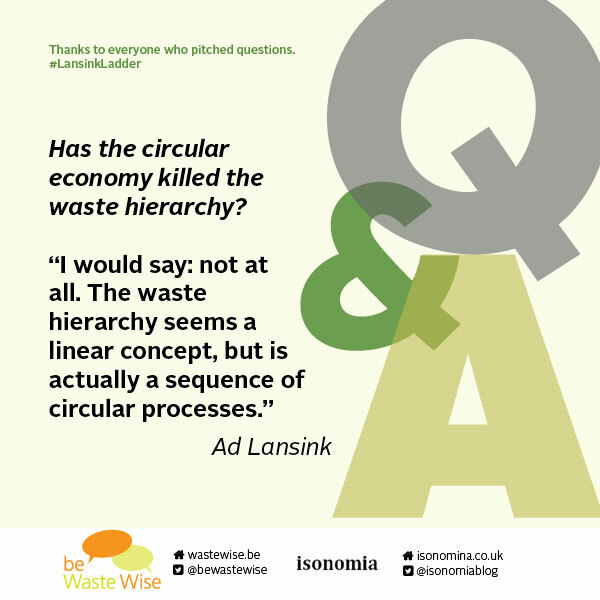 Ad Lansink is a former Dutch politician, the father of the waste hierarchy and the Author of Challenging Changes – Connecting Waste Hierarchy and Circular Economy. 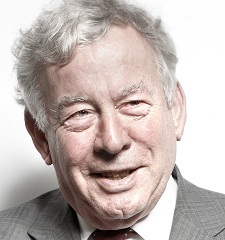 He became politically active in the Catholic People’s Party and became a member of the council of Nijmegen in 1970. In the parliamentary elections of 1977, Ad Lansink was elected to the Dutch parliament. He worked on a multitude of topics such as environment, energy, higher education, student and public health. 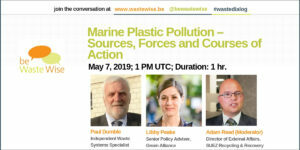 In a diverse career in multiple positions and disciplines, Dr. Lansink served as a Senior Lecturer in Bio Chemistry at the University of Nijmegen, political advisor to PwC, President of Dutch Recycling Platform and as the Chairman of the Gelderland Environment Federation. 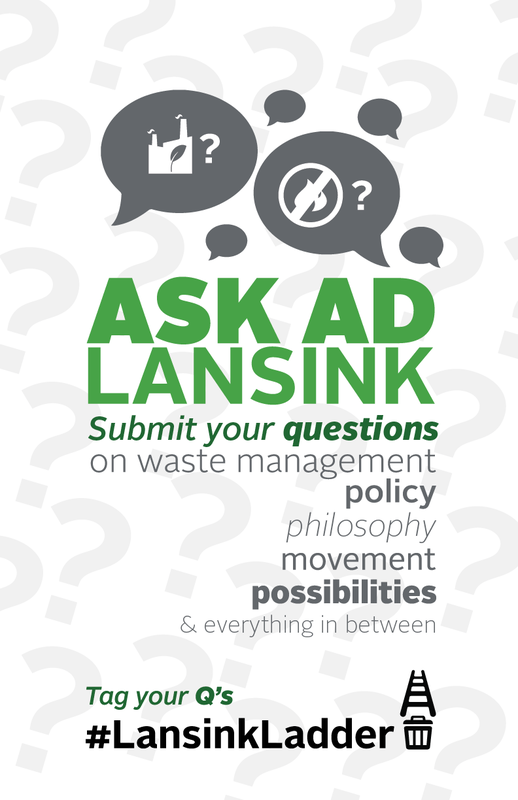 The Ladder of Lansink, also called the waste hierarchy became a standard for dealing with waste and distinguishes five forms of waste management: prevention, reuse, sorting/recycling, incineration and landfilling. 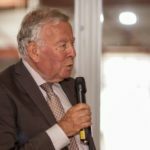 The Ladder of Lansink was filed and adopted in 1979 and left a permanent mark on the Dutch waste policy. He studied physical chemistry and has a PhD in Mathematics from University of Utrecht. You can find more about him on his websites www.adlansink.nl and www.challengingchanges.eu.